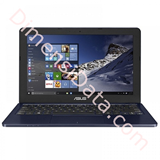 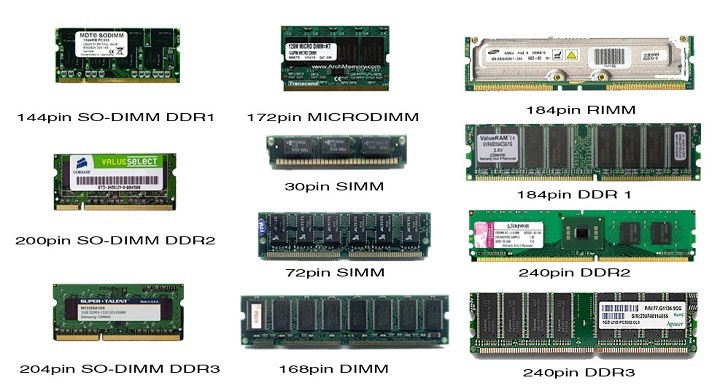 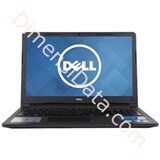 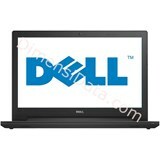 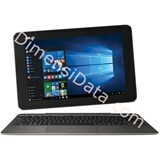 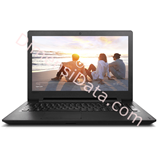 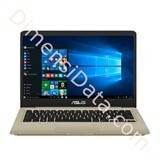 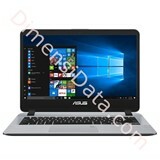 Intel i5-8250U Processor, 8GB DDR4, 1TB (5400 rpm), NVI..
Intel i5-8250U Processor, 4GB DDR4, Intel® Optane™ 16 G..
Intel i5-8250U Processor, 4GB DDR4, 1TB (5400rpm), NVID.. 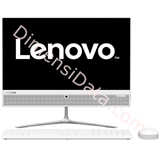 Desktop PC All In One Lenovo 510-23iSH (..
Core™ i7-6700T, 4GB DDR4, HDD 1TB SATA 7200Rpm, nVidia .. 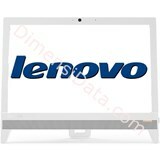 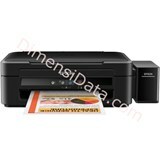 Desktop PC Lenovo AIO C20-30 (F0B200-86i..
Core™ i5-4005U, 2GB DDR3, 500GB HDD SATA 7200Rpm, Intel.. 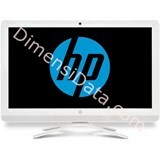 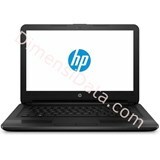 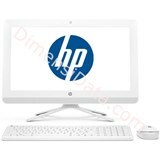 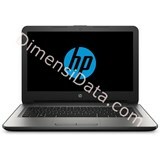 Desktop HP AiO 20-c036l (W2U47AA)..
Core™ i5-6200U, Intel H81, 4GB DDR3, 1TB 7200RPM, Down .. 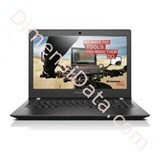 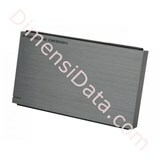 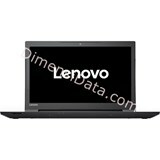 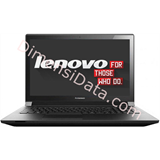 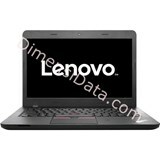 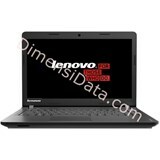 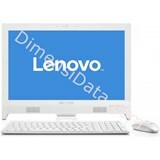 Desktop All In One Lenovo 310-20IAP (F0C..
Celeron® J3355, 4GB DDR3, 500GB HDD, Intel HD Graphics,.. 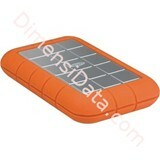 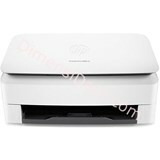 Desktop All in One HP 20-C005D (W2U52AA)..
AMD E2-7110 Processor, 4GB RAM, 500GB HDD, VGA Integrat..
Hard Drive LACIE Rugged Triple USB 3.0 1..
USB 3.0, FireWire 800, AES 256-bit encryption protectio..
Hard Drive LACIE Rugged Mini USB 3.0 500..
USB 3.0, Maximum Reliability, Password protection, Slim..
Hard Drive LACIE Rugged Mini USB 3.0 1TB..
1TB, USB 3.0, Maximum Reliabity, Password Protection, S..
Hard Drive LACIE Rugged Thunderbolt USB ..
USB 3.0, 1TB, Thunderbolt Ports, Mac/Windows, 10 GB/s, ..
Hard Drive LACIE Porsche Design USB 3.0 ..
Notebook Lenovo Thinkpad E450-9EID (20DC..
Core™ i5-4300U, 14" AG, AMD Radeon R7 M260, 4GB, 1TB HD..
Core™ i3-5005U, 13.3", Intel HD Graphics 5500, 4GB, 500..
Core™ i5-6200U, 13.3" HD, AMD Radeon R5 M430 2GB, 4GB, ..
Notebook Lenovo IdeaPad 110 (80T600-7QiD..
Celeron® N3160, 2GB DDR3L, 1 TB, Webcam, WiFi, Bluetoot..
Notebook LENOVO IdeaPad 100-14IBD [80RK0..
Core™ i3-5005U Processor, 2GB RAM, 500GB HDD, VGA Integ..
Notebook DELL Vostro 14-3459 (i5-6200U) ..
Core™ i5-6200U, 4GB RAM, 500GB HDD,AMD Radeon R5 M315 2..
Notebook DELL INSPIRON 3558 (i5-5200U) U..
Core™ i5-5200U Processor, 4GB RAM, 500GB HDD, VGA NVIDI..
Core™ i3-6006U, 4GB, 500GB, Intel® HD Graphics 520, ODD..
Notebook HP 14-am015TX DOS (W6U00PA) SIL..
Core™ i5-6200U, 4GB DDR4, 500GB 5400 rpm SATA, AMD Rade..
Notebook Lenovo E40-80 D7ID (80HR00-D7ID..
Core™ i3-5005U, 14", Intel HD Graphics 5500, 4GB, 500 G..
Core™ i5-7200U, 4GB DDR4, 1TB HDD, DVD Super Multi, NVI..
Core™ i3-5005U Processor, 4GB RAM, 500GB HDD, DVD Super..
Celeron® N3060, 500GB HDD, 2GB DDR3L, DOS, Wifi, 14", S..
Celeron® N3050 processor, 2GB RAM, 500GB HDD, display 1..
Notebook ASUS Transformer Book T101HA-GR..
Quad-Core x5-Z8350, 2GB DDR3L, 128Emmc, Intel HD Graphi.. 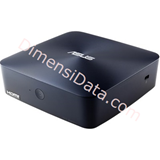 Desktop Mini ASUS VivoMini UN45H-V (Cele..
Intel® Braswell Celeron N3000 Processor, 2GB RAM, 500GB..
Core™ i7-6700, 4GB, 1TB, DVD-RW, GT720,2G, USB KB + USB..
Pentium® G4400, Intel H110, 4GB DDR4, 500GB, Intel® HD .. 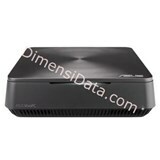 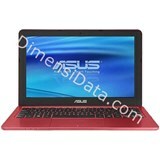 Desktop Mini ASUS Vivo PC VC62B-B017M (w..
Celeron® 2957U, 4GB RAM, 500GB HDD, VGA UMA (HD4000), B..
Core™ i3-6100, 4GB DDR3, 1TB, Intel® HD Graphics, DOS, ..
DotMatrix Printer, 128KB, High Speed Draft 10/12 cpi, 2..
A4, 5760 x 1440 dpi, Black/White 27 ppm Print, Color 15..
A3, 30 ppm (Mono) / 17ppm (Color), 15ipm (Mono) / 5.5 i..
A4, 5760x1440dpi, 5ipm (B&W) / 4.8ipm (Warna), Resolusi.. 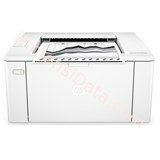 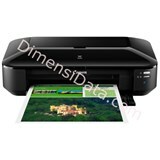 Printer HP LaserJet Pro M102a (G3Q34A)..
A4, 600x600 dpi, Up to 10,000 pages, Up to 22 ppm, 128M..
35ppm (Mono)/27ppm (Colour), 1.200x6.000 dpi, 192MB, Mo..
537cps speed, 136 columns, 128k memory, 113 cps (12 cpi.. 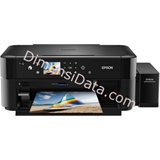 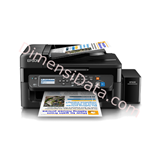 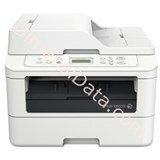 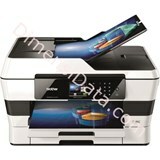 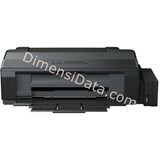 Printer All in One FUJI XEROX Docuprint ..
26 ppm, 266 MHz, 64MB, 2400x600 dpi, 10 Base-T/ 100 Bas..
A3+, 9600 x 2400 dpi, Black/White 14.5 ipm, Color 10.4 ..
XGA (1024 x 768), DLP Technology, 3200 lumens, 15000:1,..
XGA, 2800 lumens, 15000:1, Comp IN, Auto V-Keystone, H-..
SVGA, 3000 lumens, 15000:1, Comp IN, Auto V-Keystone, H..
3LCD, 2900 ANSI Lumens, XGA (1024 x 768), 2.7 Kg, 2VGA ..
3LCD Technology, XGA, 3200 Lumens, 1 x RJ-45 LAN, 1 x U.. 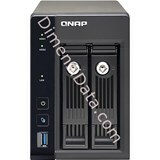 Storage Server NAS QNAP TS-253 Pro (2GB ..
2-Bay NAS, 4GB DDR3L RAM (max 8GB), SATA 6Gb/s, 2 Giga .. 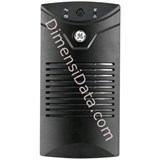 Storage Server NAS QNAP TS-431..
4-Bay TurboNAS, dual-core ARM Cortex-A9 1.2Ghz, 512MB R.. 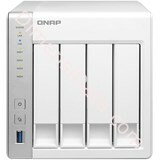 Storage Server NAS QNAP TS-431+..
4-Bay TurboNAS, ARM Cortex-A15 dual-core 1.4Ghz, 1GB RA.. 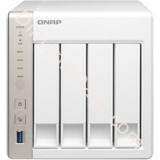 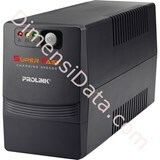 Storage Server NAS QNAP TS-451 (1GB RAM)..
4-Bay NAS, 1GB DDR3L RAM (max 8GB), SATA 6Gb/s, 2 GB LA.. 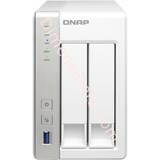 Storage Server NAS QNAP TS-231+..
2-Bay TurboNAS, ARM Cortex-A15 dual-core 1.4Ghz, 1GB RA..
Automatic duplex,Scan up to A4,High Speed,Colour Scan,U..
Scanner PLUSTEK SmartOffice PS283 ..
A4, Color, 600 x 600 dpi, Black/White 25 ppm, Color 5 p..
Flatbed, 1200x2400 dpi, Max. 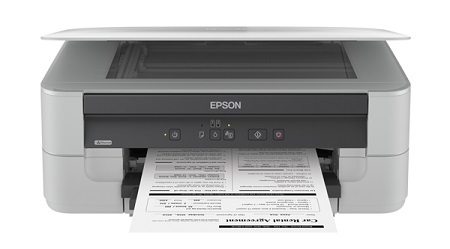 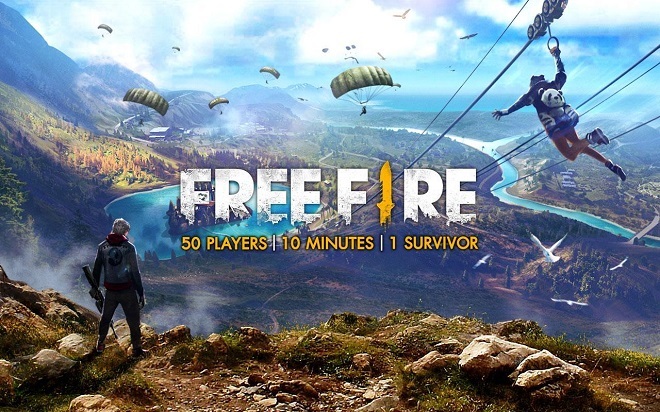 4800 dpi, 16 bits input, 1.. 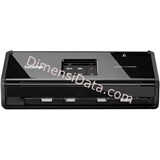 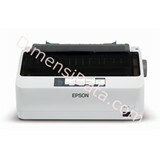 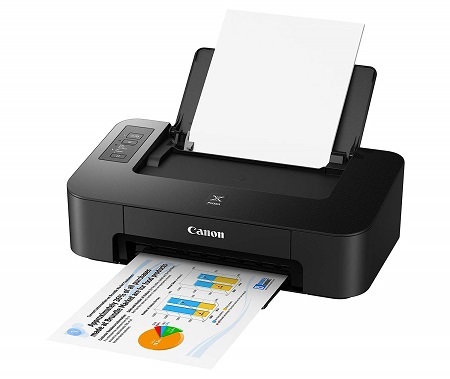 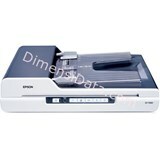 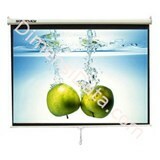 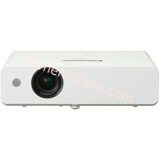 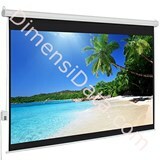 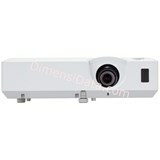 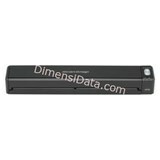 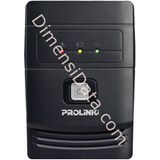 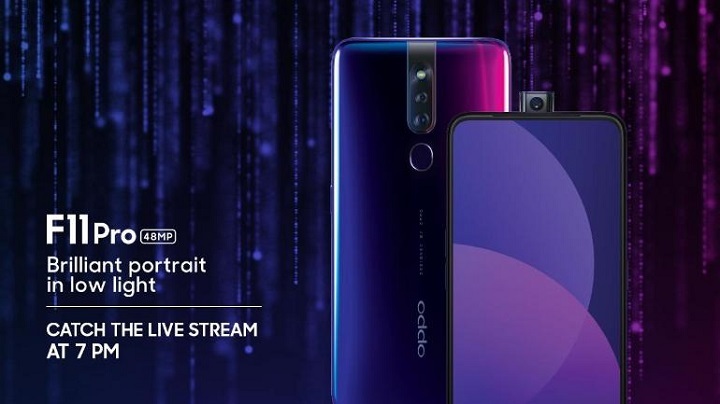 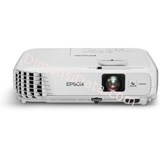 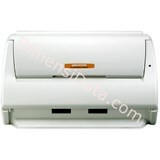 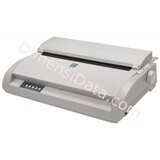 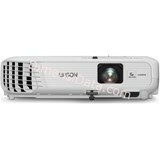 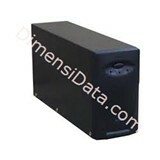 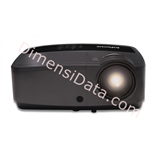 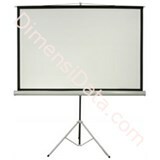 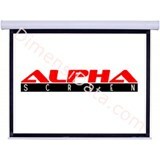 Array RGB LED, USB 2.0 Wi-Fi, Sheetfed Scanner - portab..
Scanner HP ScanJet Pro 3000 S3 (L2753A)..
600 dpi, 35 ppm/70 ipm, Kapasitas 50 lembar, USB 2.0 an..
Screen Projector ALPHA Manual 84 Inch..
Screen Projector BRITE Motorized 96 Inc..
Screen Projector Manual SCREENVIEW 50 I..
Screen Projector Manual SCREENVIEW 100 ..
Screen Projector ALPHA Tripod 70 Inch..
Ac Frequensi 50 ± 3 Hz, temperatur 0 - 40 °C, kapasitas..
UPS Line Interaktif PROLINK [PRO700SFCU]..
650VA, 50 or 60Hz (Auto Sensing), 2-8ms, 1 x 12V8.2AH, ..
APC Back-UPS, 415 Watts / 800 VA, Input 230V / Output 2..
UPS GENERAL ELECTRIC VCL 600 (26218).. 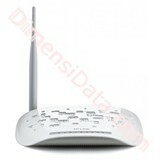 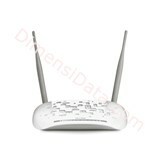 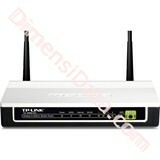 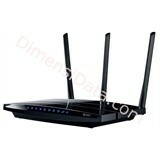 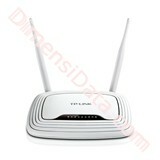 Storage temperature -15 °C - 55 °C (5 °F - 131 °F), Bat..
300Mbps Multi-function Wireless N Router, Qualcomm, 2T2..
ADSL Wireless Router TP-LINK ADSL2+ Mode..
Wireless Router TP-LINK ADSL2+ Modem [TD..
300Mbps Wireless N ADSL2+ Modem Router, Broadcom, 802.1..
150Mbps Wireless N ADSL2+ Modem Router, MediaTek, 802.1..
TP- LINK N900 Wireless Dual Band Gigabit..
Wireless Dual Band Gigabit Router, 802.11a/b/g/n, 450Mb..